Aamala Advanced Firming Concentrate Review: Is It Safe To Use? Amala Advanced Firming Concentrate is a highly potent serum that is meant to firm the skin and reduce the appearance of wrinkles. The product claims that you will start seeing results after just one week of using it. Amala Advanced Firming Concentrate is designed to firm up the skin, causing it to appear younger and more toned with continued use. This product uses ingredients that heavily promote natural collagen growth to help firm skin in a more natural way. 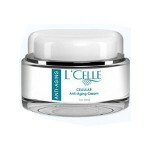 This product also encourages cell turnover, causing skin to look more even and smooth. 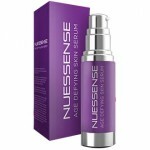 The moisturizers built into the serum keep the skin hydrated as it undergoes the firming process. For best results, put a pearl sized drop of Amala Advanced Firming Concentrate in the palm of your hand. Rub the product into the skin from the center of the face out to the cheeks, then down to the jaw and neck. 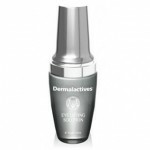 Amala Advanced Firming Concentrate is available for £282.00 for 1.3 fl oz. of product. 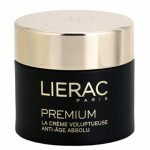 It is available on multiple skincare websites and stores. 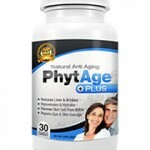 Peptides (Avacado and Maca Root): These well-known anti-aging ingredients promote natural collagen production. Hyaluronic Acid: This well-known anti-aging ingredient is known for its hydrating abilities and also helps the skin to retain moisture for a plumper, more youthful look. Cocoa Bean Extract: Rich in collagen-boosting peptides, helps stimulate microcirculation, restores elasticity, and fights inflammation. 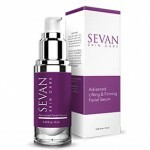 The large amount of peptides in the product provides natural collagen growth in the skin. The product claims that results will be seen within one week of using the product consistently. Amala is a well known, high end international skin care brand. This product prohibitively is expensive. There are very few customer or professional reviews of the product available from third party sites. Worldwide shipping is not available for this product (and cannot be shipped to the United States). Amala Advanced Firming Concentrate has one major drawback right off the bat; it cannot be obtained worldwide. There are major markets that cannot attain the product, including the Unites States of America and parts of China, which exclude huge numbers of consumers. 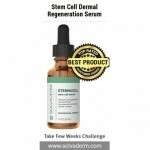 The natural collagen growth that this product encourages is very helpful in the goal of firming the skin and making it appear younger, but only if you can actually get your hands on the product. The other glaring issue is the massive price tag. 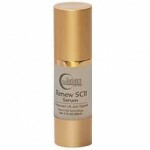 This serum is priced well beyond its worth, leaving many other products that will deliver the same effect to be a much better option. Amala Advanced Firming Concentrate is available on reputable skincare websites as well as in skincare stores. They all have differing return policies. If, for any reason, you aren’t happy with this product you can return the product, and you will be responsible for the cost of shipping.